Bloober Team’s latest is one of the scariest horror experiences I’ve played in a long time, and its strong sense of place, story, and action put it above the majority of other games in the genre. Observer is simply the best of both worlds and is a must-play for anyone who considers themselves a fan of either sci-fi or horror. The worst case offender as far as the PS4 version is the performance. It stutters constantly, it’s annoying, and a hindrance. Some moments in gameplay definitely feel like an intentional stutter or glitch, but this framerate is really a big blemish on an otherwise excellent experience. The devs are working on it from what I’m told, but it’s still a shame currently as is. I never knew sci-fi could be this scary, Observer proved me wrong. Technical issues aside, I did mostly enjoy my time with Observer. While the stealth segments were pretty boring and I wish less puzzles relied on pixel hunting, I was able to excuse these issues. I found the story worth paying attention to, most of the puzzles entertaining, and a really interesting universe that is worth taking a look at. If you don’t mind some issues, this may be the next cyberpunk adventure game that you should look into. 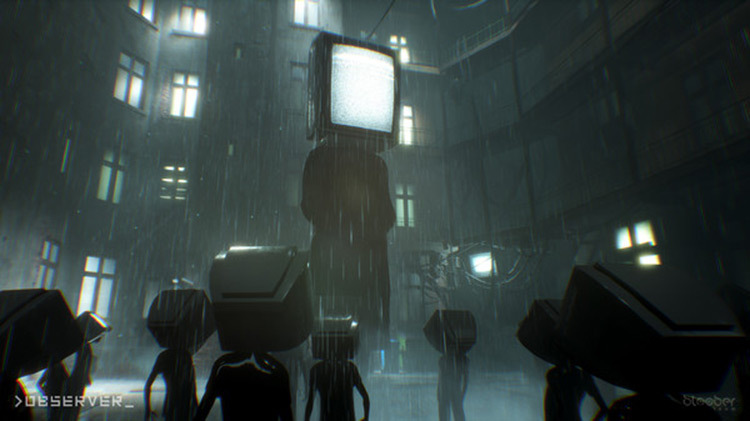 Observer is brilliant in dozens of ways, yet deeply flawed in just as many. The quality of its story ranges from a confusing mess to some of the best written characters of this generation. The game’s biggest issue is its inconsistency on when and where to deliver its moments of horror. There was little to keep me going besides the next opportunity to speak to a troubled citizen of futuristic Krakow’s most interesting building block. 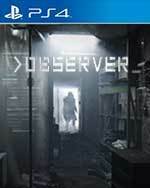 Despite the fact that there are some technical and acting issues, Observer absolutely excels. Not only is it a great genre entry, but a fine example of interactive entertainment as a whole. 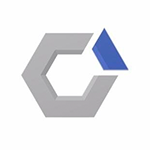 The world that Bloober Team has created is one that is wide open for more exploration. I wouldn’t mind prequels exploring the fall of modern society or alternate perspective takes on the tale. 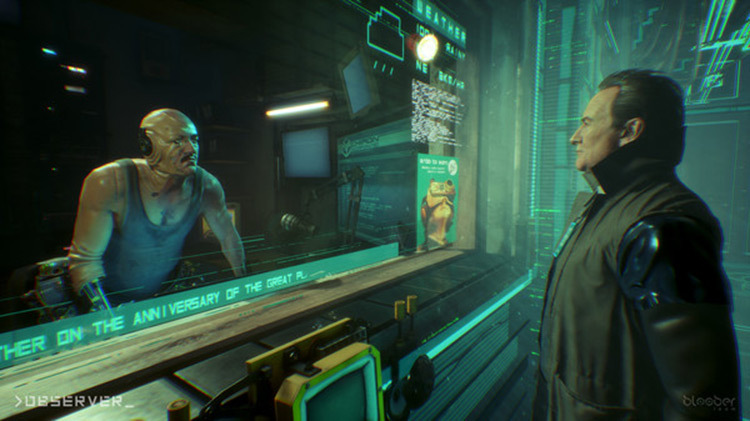 Observer‘s story is reason enough to play the game to completion, but even those that aren’t driven by the disturbing cyberpunk tale may still enjoy its puzzles and compelling crime scene investigations. 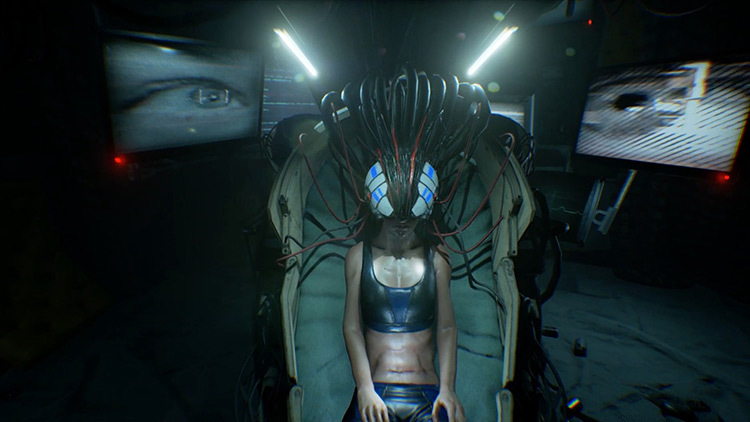 Overall, Observer is a step up from Bloober Team’s previous effort, Layers of Fear, and cements the studio as one to watch for horror fans. An impressive blend of old school cyberpunk and modern survival horror, that’s almost ruined by one of the worst acting performances of the year. Observer is rough. Some neat narrative beats and a beautifully presented cyberpunk world paired with an exceptional performance from Rutger Hauer end up being the only redeeming qualities present in this title. This is a game that, despite being short, feels overlong, due in part to some tedious and obnoxious gameplay segments, and some of the least subtle “horror” we’ve encountered in recent memory. If you don’t like ‘walking sims’ then Observer isn’t going to change your mind, even if it does include some rudimentary detective work. 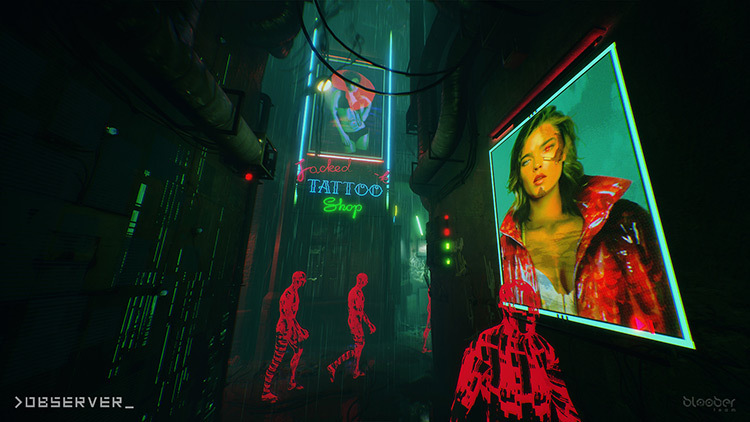 However, if you like to be swept away by a story and pulled in to a world where every door has a new experience behind it, then close the curtains, turn off the lights, crank up the surround sound and immerse yourself in this great cyberpunk horror tale. 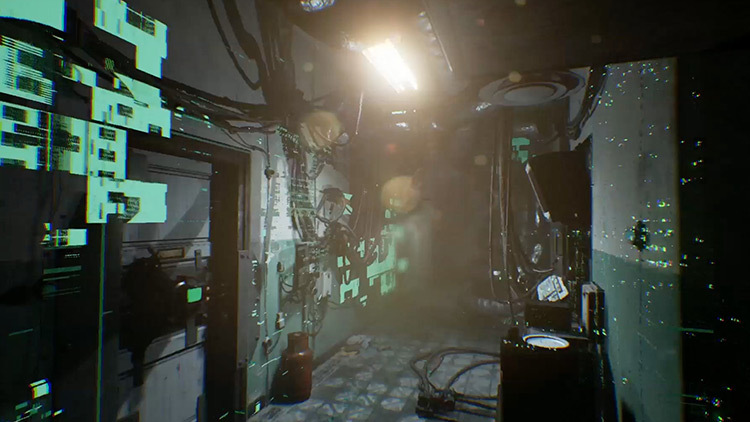 With Observer, Bloober Team have crafted an interesting, and often clever, sci-fi horror game. There’s a few tiny technical hitches, some detective work that feels a little too obscure, and a lead character voiced in an inconsistent manner, yet the strength of the game’s world-building, and execution of its memorable literal head trips, softens the blow considerably.